Competitor Mystery Shops - Alta360 Research, Inc.
Alta360 Research Competitor Shops allow you to get an “inside look” and benchmark your customer service and operational standards against competitors or category leaders. Offering data collection through onsite, web, and phone evaluations, Alta360 Research competitive intelligence programs are designed to help our clients gauge where they rank in key customer loyalty areas vs. top competitors, and gain the competitive advantage needed to increase profits. 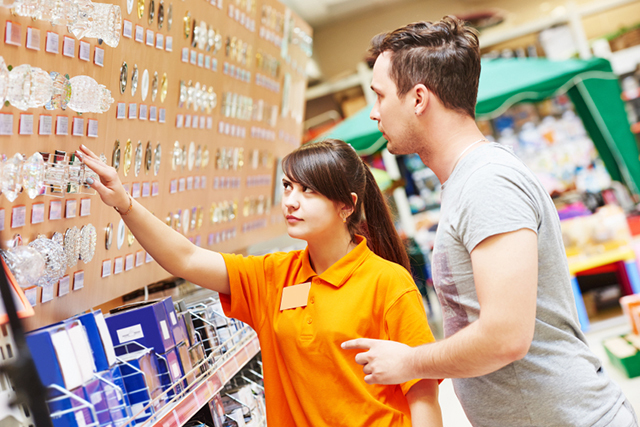 Examples of target areas for Competitive Intelligence include mystery shopping a competitor against your organization’s customer service standards, evaluating competitor performance in areas such as cleanliness and condition of facilities, product displays, and public areas, and gathering competitor pricing data.